Thank you everyone all for your contributions. A really great night was had by all. 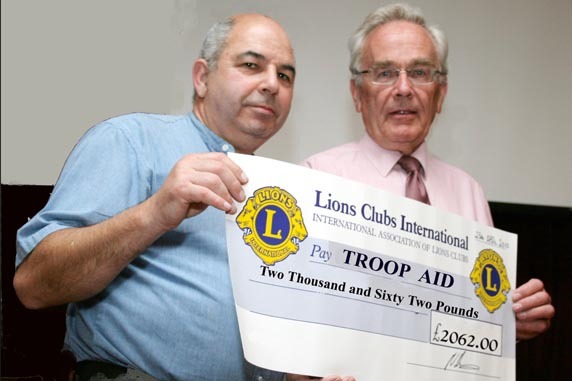 Al Sutton & one of the TROOP AID volunteers, an injured soldier, both spoke at length, about the great need for the services of TROOP AID in helping returning injured service personnel.